If you are in need of promotional signs or products, give us a call today at 540-288-4000 to see how we can best serve you! 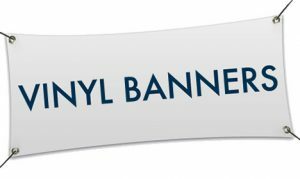 Vinyl decals are used for vehicle graphics, window & floor graphics, signage and surface decoration of all types, such as tumblers. Decals are die cut from solid cast vinyl, or stickers are available to be printed and router cut on indoor/outdoor vinyl. 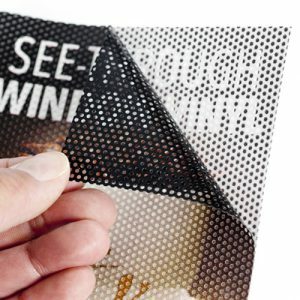 Cut vinyl comes with transfer tape for easy application. View through window decals are ideal for a variety of glass surfaces. Standard windows, doors, store windows and vehicle windows. Full graphic is printed on the outside and you can still see through from the inside! Post and panel signs are usually unlit and are mounted on one or more visible posts to support the sign body. Typically used to advertise ‘space available’ for leasing companies; these are temporary signs that can be re-used in different locations.  Standard sizes 4’x4’, 4’x8’, 5’x10’. 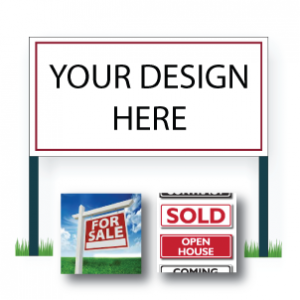 We also offer a variety of real estate panel signs, riders and frames. Custom car magnets are extremely easy to use since they work as any magnet, sticking right to the side of your vehicle. 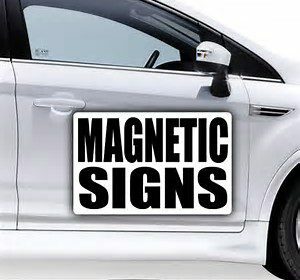 If you don't want a permanent sign on your car, magnetic car signs can be added and removed on the side of your vehicle as needed. 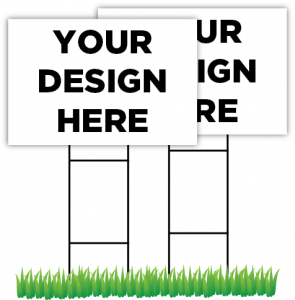 Standard sizes 12"x18" & 18"x24"
Are you looking to make a statement or spruce up your branding? 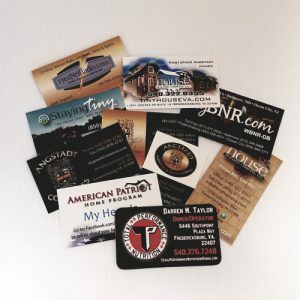 We print premium business cards with your logo or design.  Many options available including square or rounded corners, UV coated or matte finish, single or double-sided. Standard size 3.5" x 2"
Be sure to make the right first impression with a professional, well established postcard. 10pt / 15pt stock available to be printed in various sizes and finishing options. 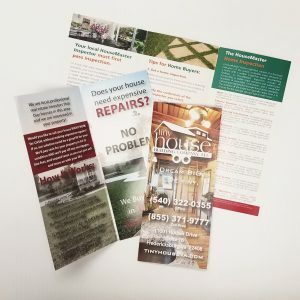 Advertise sales, create coupons, send appointment reminders – you can do it all with postcards! 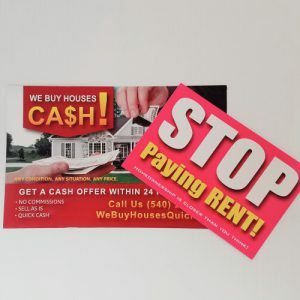 Flyers / Brochures are printed pieces containing your business, pricing or promotional information. They are mostly printed on #100 lbs gloss book paper and #100 lbs gloss cover paper and available in a large selection of folds and sizes, from flat to tri-fold. Standard size 8.5"x11". Other sizes available. From t-shirts to button downs, tote bags, jackets, hats & more, we provide many decorating options for wearables! 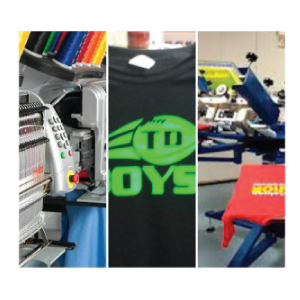 From screen printing, heat transfer or embroidery, we can get your logo, verbiage or other art printed for you to proudly display! 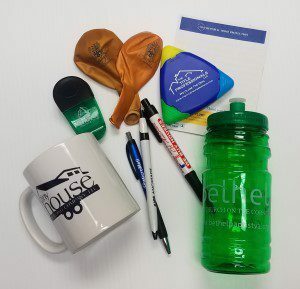 From pens to balloons to mugs, padfolios, calculators, keychains & more, if you need promotional products for your business, we have you covered! 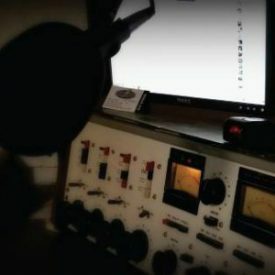 Through our broadcasting division, OCNJRadio, BaltimoreNetRadio,- FredNetRadio.com - offers fulltime Internet Radio Broadcasting. FredNetRadio brings back the sound of radio like it should be with programming of interest to a Mature Audience that is sick and tired of music you cannot understand. We play the Greatest Music of the 40's, 50's and 60's.